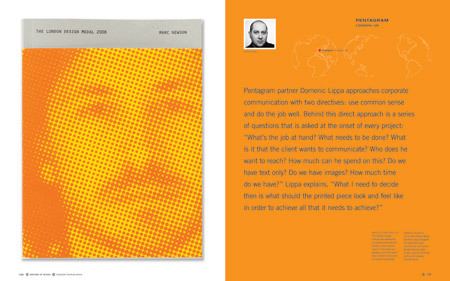 My newest book in the Masters of Design series hit the shelves recently. 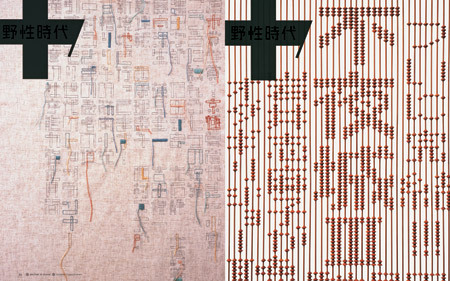 A few years after we founded AdamsMorioka, a large publisher approached us about a monograph. Saul Bass gave me the advice, “Never get hot. Always stay very warm.” He suggested that we get some more experience under our belt first. We passed, and decided that if we were to write a book, we’d rather make it about something we loved, not just us, although we do have a love/hate thing with ourselves. The first book we wrote, Logo Design Workbook, has remained a bestseller in its category for years. We were asked to write others, Color Design Workbook, Masters of Design: Identity, and the new book. The Masters of Design series idea came from a book I have, Graphic Designers in U.S.A.: Louis Danziger, Peter Max, Herb Lubalin, Henry Wolf v. 1. 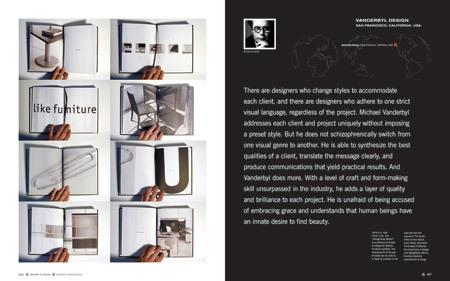 It’s a wonderful book with four great designers who weren’t over-published. Emily Potts gave me the green light, and I started writing. 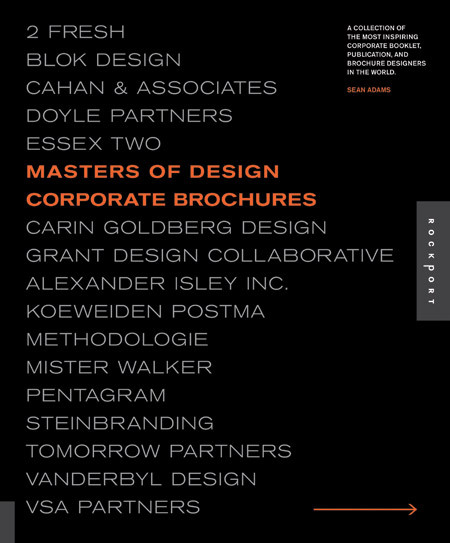 I delivered a list of the 20 designers who I believed were the masters in each category to the publisher. We negotiated back and forth in a process not unlike selecting a Supreme Court Justice. Fortunately, everyone I invited agreed kindly to be part of the book. We sent a list of questions and request for images. Most sent everything back in a timely manner, and I began writing. However, some designers didn’t seem to want to send me images or information. That was the hardest part of doing this book. In the end, we received everything we wanted and I love all of the work included. I feel fortunate that I have the true masters in the book. Now here’s the truth that I don’t typically tell. 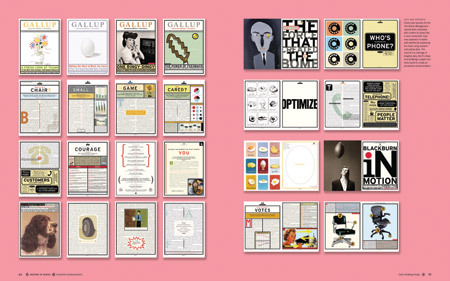 This happened in the midst of my term as AIGA president, and I was writing a monthly column for Step magazine with a different designer each month. When I was done with this book, and my term was over, I was, well, burned-out over promoting other designers. Not that I don’t love it, and as my mother always says, “A life without service is not a life.” But now I’m taking a break, and just relaxing—except for this post, which is kind of promoting the designers in this book. Old habits die hard.